There are some great buys out there in real estate. 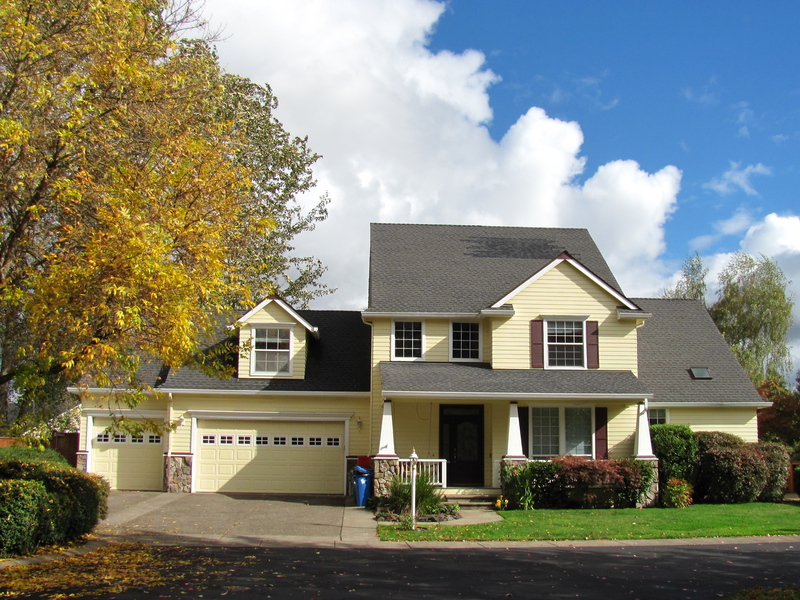 We’ve probably gone past the low point in our Eugene Springfield real estate market, and prices have been trending up. This Santa Clara custom home, on Berry Lane, was a listing of mine, and it recently sold. It was cheaper than replacement value; at over 2,900 square feet it was priced at $309K. Construction cost on the structure alone is around $125/SF, more or less. It’s a custom home on a very quiet cul-de-sac. Let me know if you’d like to see it, or others like it. Berry Lane in Eugene Oregon is picturesque. This entry was posted in Eugene Realty Listings, Real Estate and tagged Berry Lane, Eugene Real Estate, MLS 12606407. Bookmark the permalink.